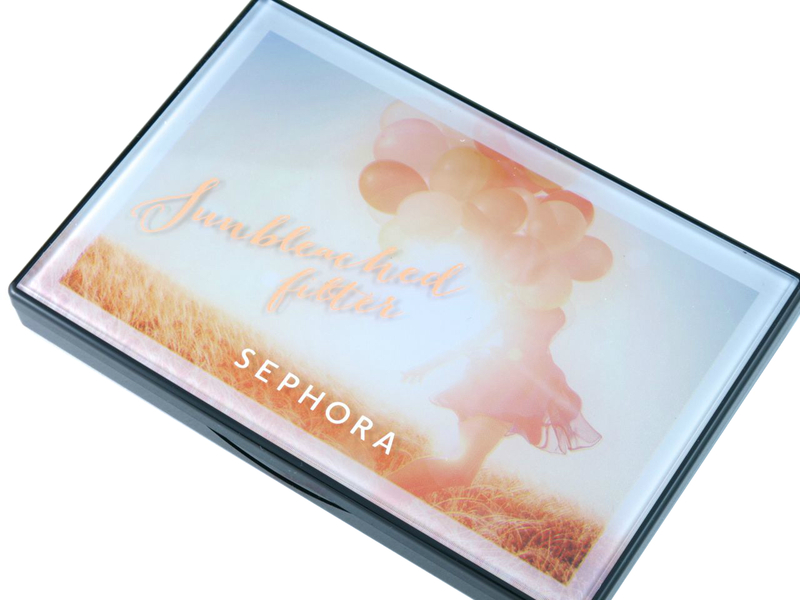 The Sephora Color Eye Shadow Photo Filter Palette comes in a surprisingly beautiful and well-made plastic compact. The lid features a fancy double-layered design with some pretty embossings. Inside are ten slots for the shadows and a very large mirror. 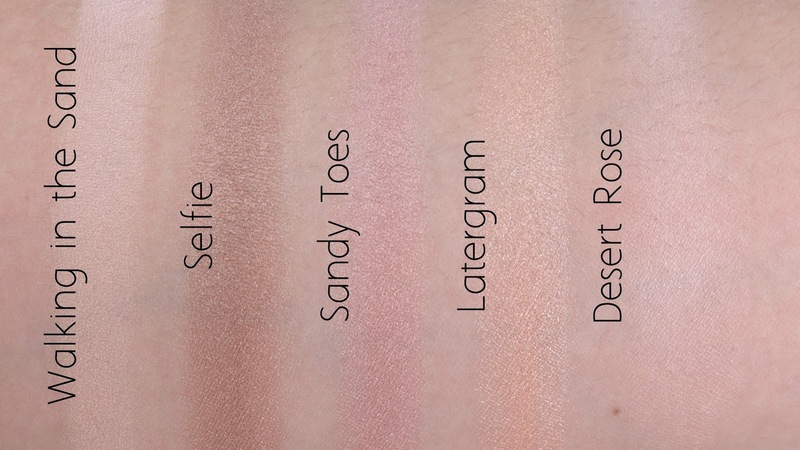 Two of the shades are 2.13g and eight of the shades are 0.88g. I really like the fact that Sephora didn't try to include some impractical and space-taking sponge applicators. 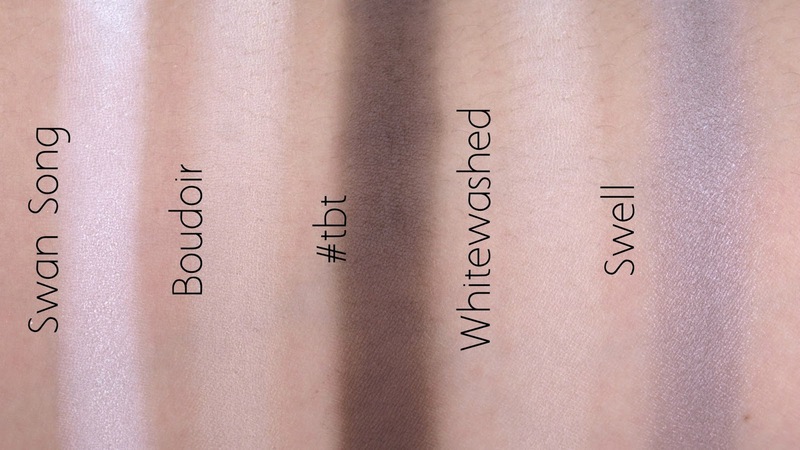 Inspired by the sunbleached Instagram filters, the palette includes three pre-existing best-sellers from the Sephora eyeshadow collection (Secret Boudoir, Walking in the Sand, and Desert Rose) and seven brand new shades. I am pleasantly surprised by this little palette. 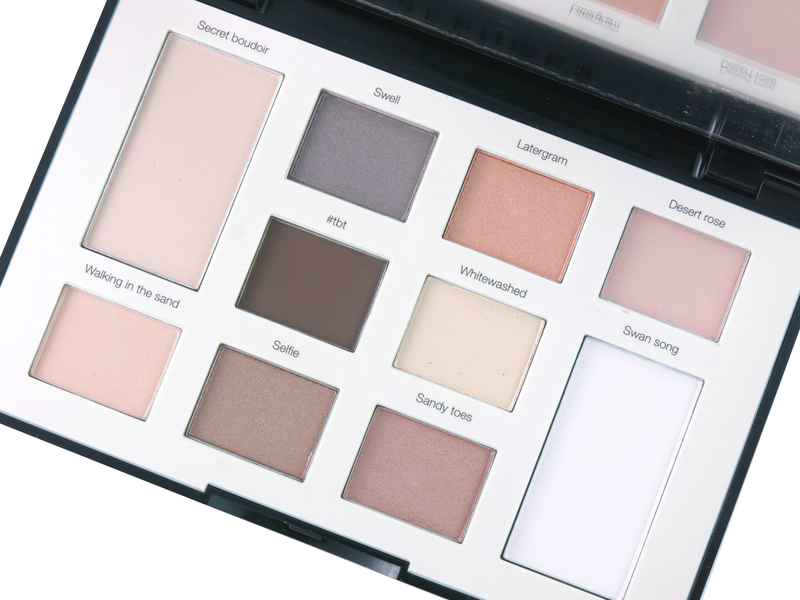 I love the good mix of mattes and shimmers and the majority of the shades are creamy soft and pigmented. Additionally, how cute is the packaging? I'm glad Sephora is upping their packaging game! 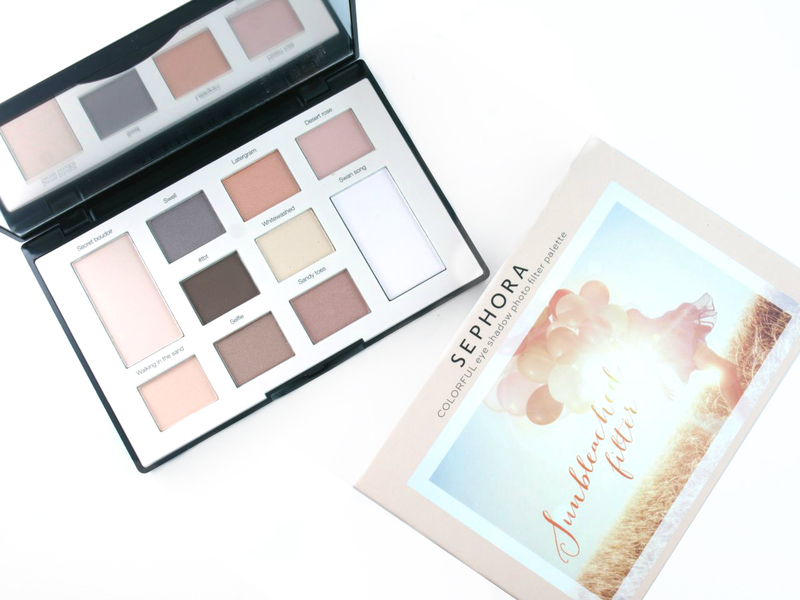 Sephora Collection is available online and in stores at Sephora.